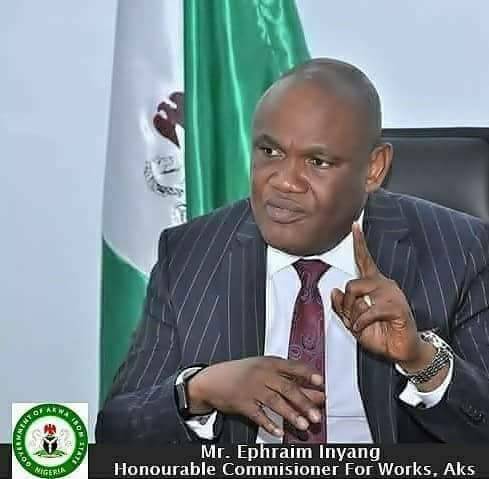 Akwa Ibom State Honourable Commissioner for Works, Akparawa Ephraim Inyangeyen, has bagged Excellence Award from Rotary Club of Uyo, last weekend, for his contributions to the development of mankind. Presenting the Award in Uyo, the 35th President, Rotary Club of Uyo, District 9143 - Nigeria, Rotn Eka Etuk PHF, described Ephraim Inyangeyen, as a lover of progress and a good example of what service to humanity should represent. According to her, the available records have singled out Commissioner Inyangeyen as a pride of Governor Udom Emmanuel-led administration, by the virtue of his contributions to the success of the present government in developing Akwa Ibom people, stressing that, his (Inyangeyen's) guesture is worthy of emulation. 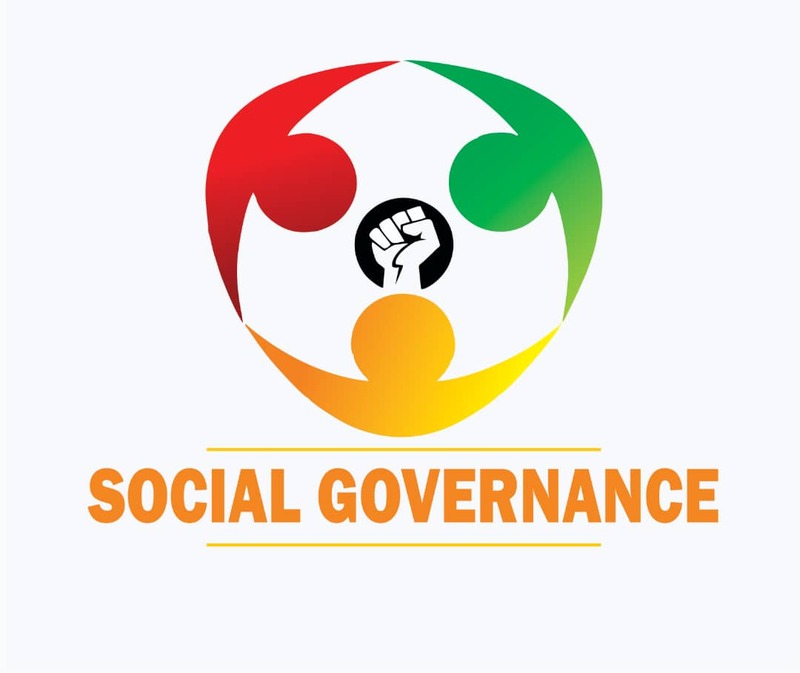 Eka Etuk, recounted the numerous accomplishments of Commissioner Inyangeyen, in the last three years, in the area of massive road infrastructure development, but particularly noted his humanitarian service. He commended Akparawa Ephraim Inyangeyen, for his charitable actions towards the less-privileged in orphanages and hospitals across Nigeria, which according to her, are the major reasons for the Award conferred on him, and prayed God continuous protection over his life and family. Receiving the Award, Commissioner Ephraim Inyangeyen, represented by his Information Officer, Ministry of Works, Mrs. Ubong Ntekim, thanked the Rotary Club of Uyo, for considering him for the honour.